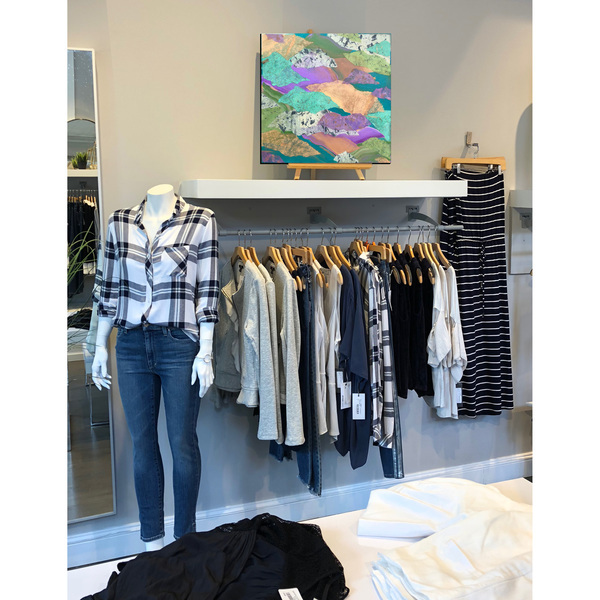 Heidi Lewis Coleman is currently exhibiting several of her Mixed Media pieces at Lucy's during the Ridgefield Guild of Artists' Art Walk Ridgefield 2018. From August 24th through September 7th, the Ridgefield business district will be transformed into a fabulous strolling gallery! Please join us for the opening night steet party on Friday, August 24th, from 5-8 PM. Lucy's is located at 427 Main Street, Ridgefield, Connecticut.